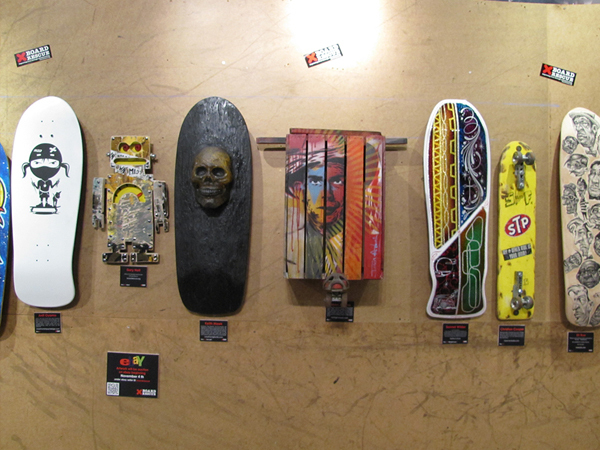 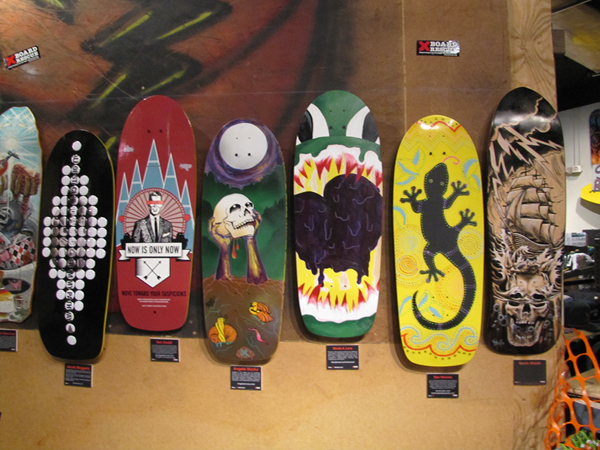 Curated the Board Rescue are show. 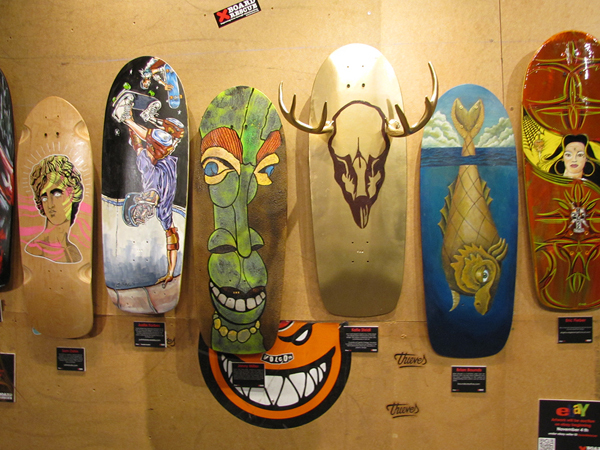 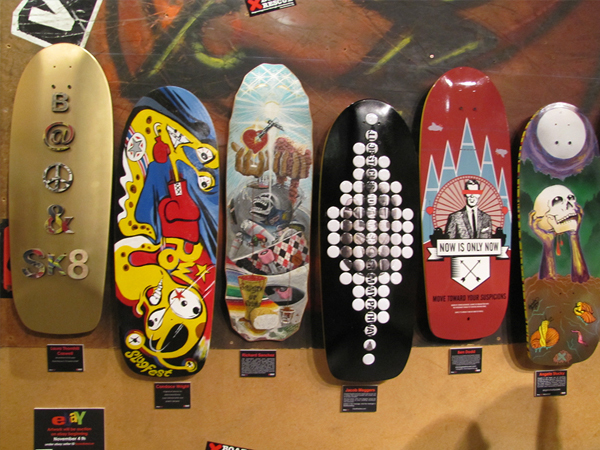 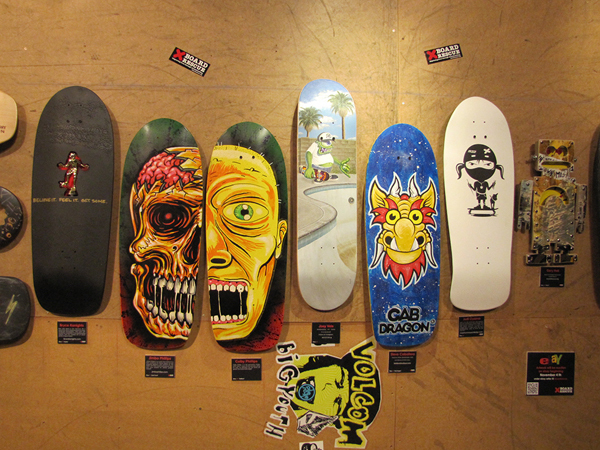 Sent Santa Cruz Bevel boards out thanks to Tim Piumarta of NHS to several skate artists. 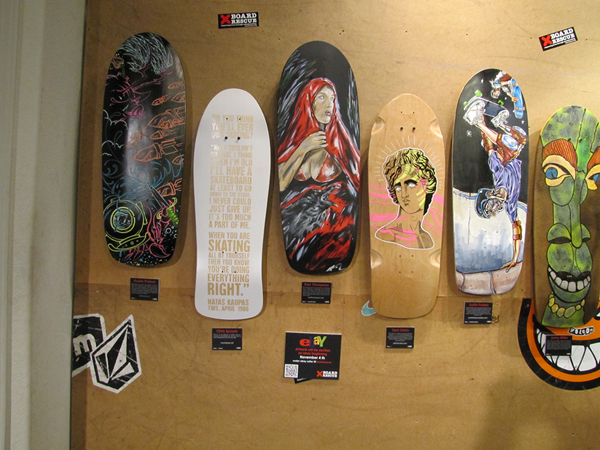 Collected them back and had a one night art show. 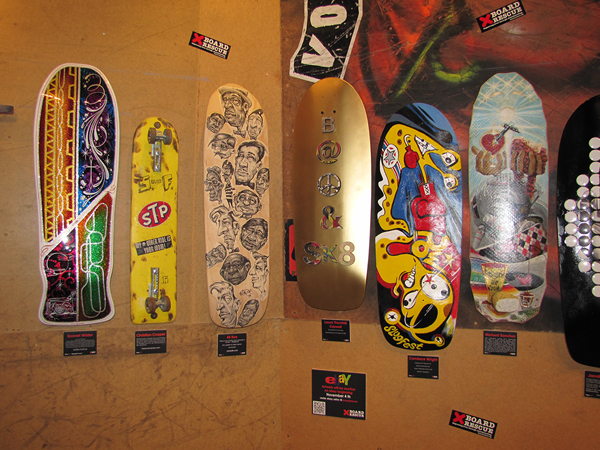 The boards are getting posted to the Board Rescue ebay account to raise money for Board Rescue. 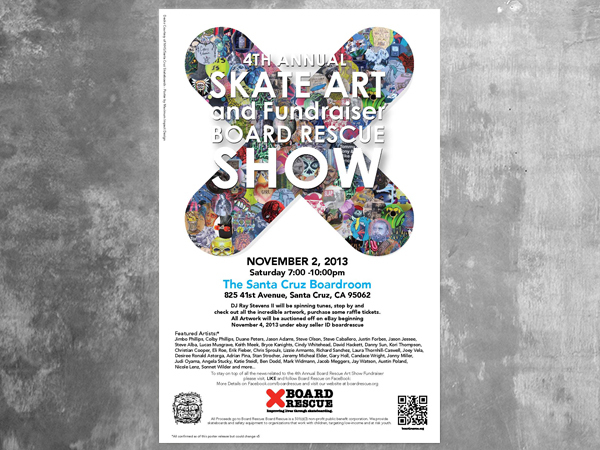 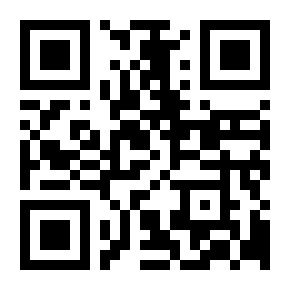 All Proceeds go to Board Rescue: Board Rescue is a 501(c)(3) non-profit public benefit corporation. 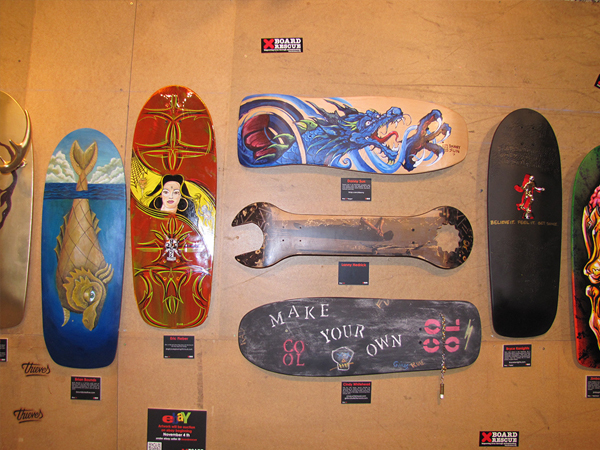 We provide skateboards and safety equipment to organizations that work with children, targeting low-income and at risk youth.